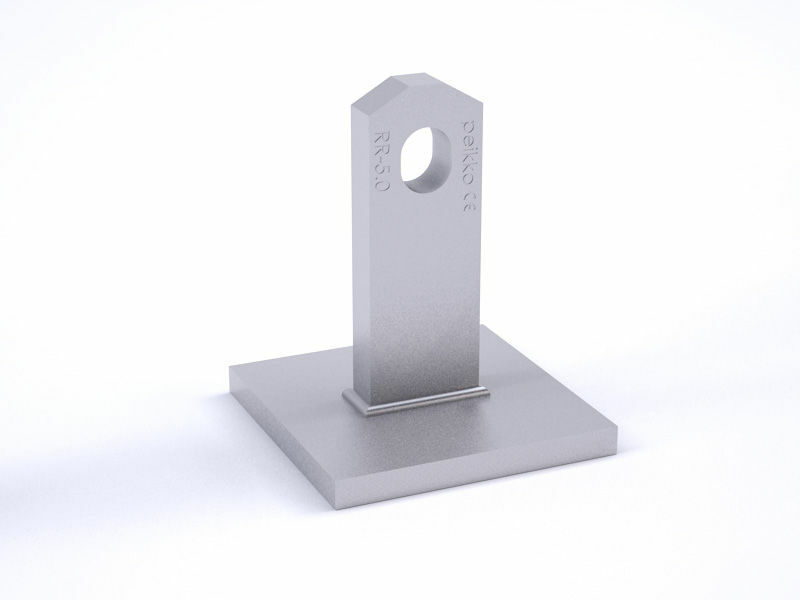 RR Short Inserts are for applications with limited anchoring depth, such as slabs. They are commonly used with thin elements. 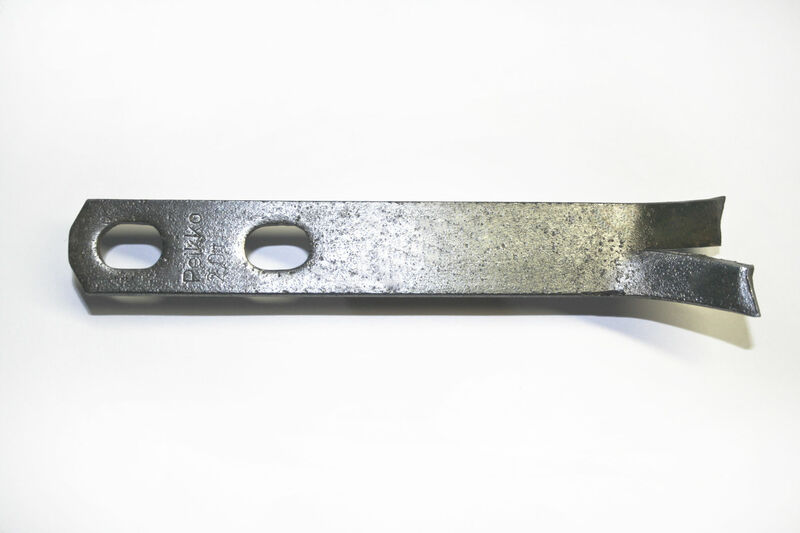 RR Lifting Inserts are permanently anchored into the precast element, and they are used with RR Lifting Keys. 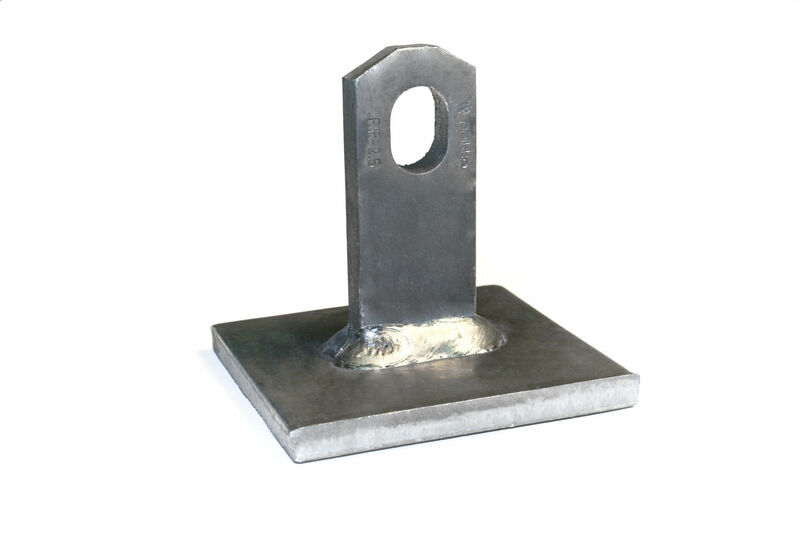 RR Lifting Inserts are cast into concrete elements to enable the elements to be lifted after the concrete has hardened. RR Short Inserts are CE-marked and follow the standards of the Machinery Directive (2006/42/EC). 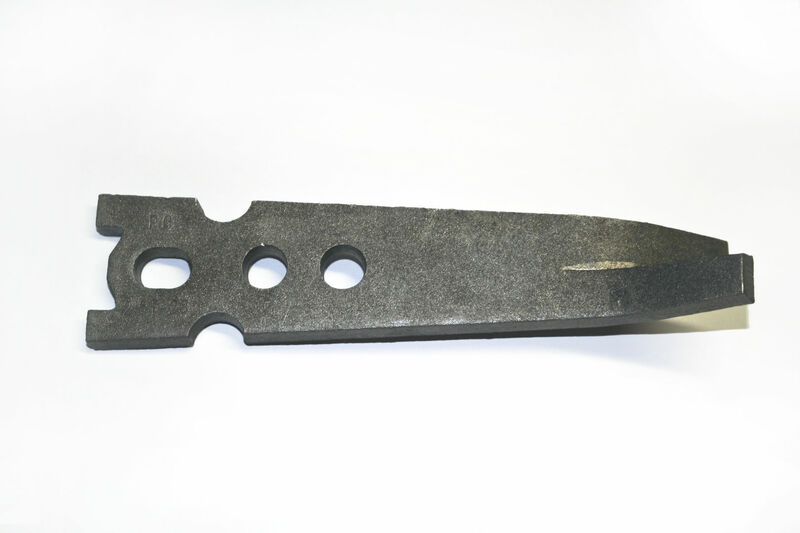 The inserts are available in black steel as standard, but they are also available in galvanized form upon request. The minimum compressive strength of the concrete upon load application is 15 MPa. 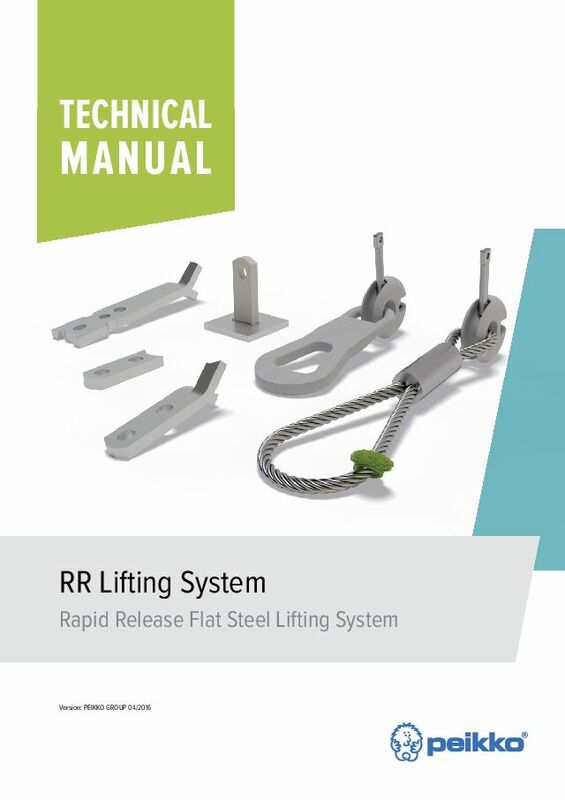 RR-PAs can be used for lifting processes with load angles of up to 45°. 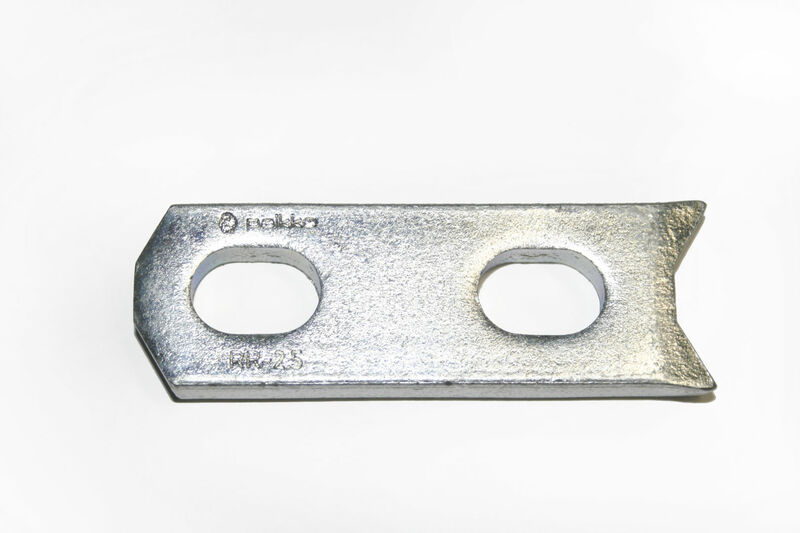 They are used with additional rebar to transfer the loads over the width of the element.